A. We currently service all of North and South Carolina. If you are out of our service area, we are glad to offer assistance remotely or onsite with proper notice. Q. What makes you different from other technology service companies? A. The largest difference between us and our competition is our emphasis oh being proactive rather than reactive as a means of maintaining a safe & secure technology environment. We also pride ourselves on our ability to effectively communicate our knowledge of technology to our customers. Technology can often be confusing & overwhelming. At iNET45 Business Solutions, Inc., we strive to help our customers understand technology so that they may better take advantage of all its features. Q. Is the DELL equipment you sell refurbished? A. 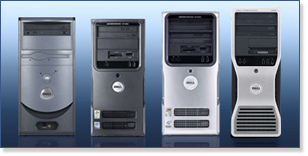 No, all DELL equipment we sell is new and is shipped to your door directly from DELL. Q. Is my DELL equipment's warranty covered by iNET45 or by DELL? A. 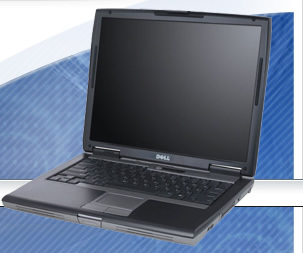 All warranties are covered by DELL exactly as if you purchased the equipment from DELL directly. Q. Are you able to sell items other that computers from DELL?